Clint Bowyer led a race-high 215 laps, which smashes his laps led total from the last four years of 145. Bowyer took the lead from Ryan Blaney on Lap 285, after giving it up for a small period and led the final 114. The victory ultimately came down to Bowyer getting a good jump on the final restart of the day on Lap 392, that won it for Bowyer, holding off a steadily charging Kyle Busch. Busch has finished second, for the third time so far this year. “We take solace, sure, but you know, ultimately we’re here to win each and every week,” Busch said. “I know everybody is, but we’ve been that close each and every week. “For whatever reason, it felt right driving up here. 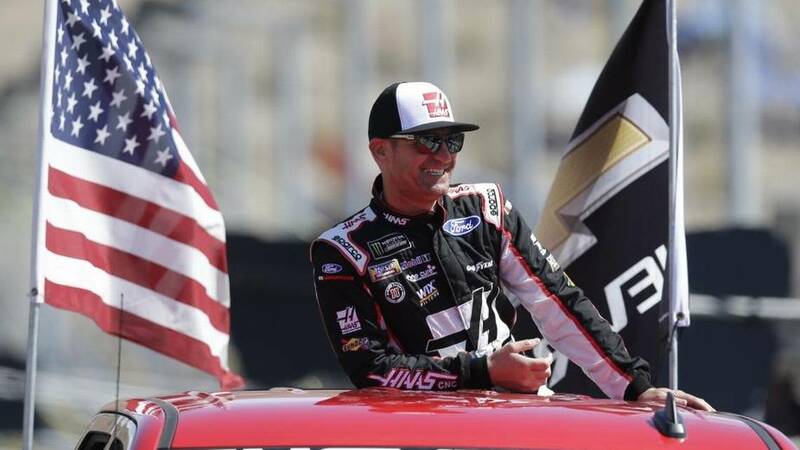 It’s such a cool place to be able to drive up through the countryside on a two-lane road and think about the race,” Bowyer said. 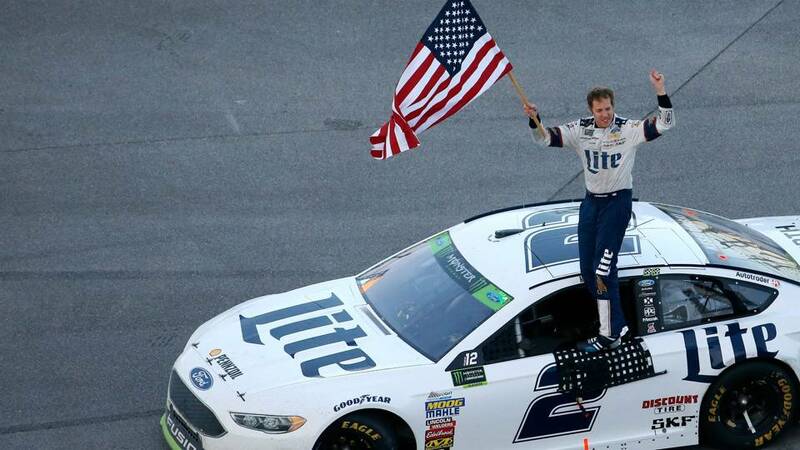 “I told (Cash) this morning, I was like, `Dammit, we’ve got to get our picture in victory lane.’ He told me he wanted a checkered flag. A scuffle between Kevin Harvick and Denny Hamlin,which ended with Harvick break checking and leaving Hamlin with a dented fender,however in the end Hamlin managed to crack the top 15 for a 12th-place finish while Harvick finished fifth,Harvick commented after the race. “No, he hit me a couple times and I was just trying to make sure I had my car under control,” said Harvick, who slowed in front of Hamlin enough to damage the nose of Hamlin’s No. 11 Toyota when the trailing driver couldn’t stop quickly enough. The Monster Energy Series picks backup in two weeks,returning to Texas for the Auto Parts 500.